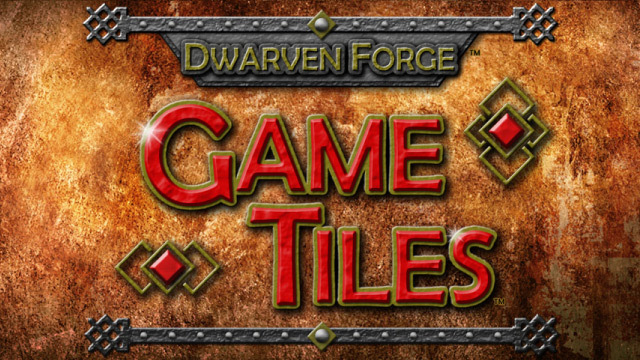 The Dwarven Forge Game Tiles Kickstarter project has surpassed the $550,000 mark, unlocking ‘add-on’ packs. In turn, this should ramp up the pledges so they hit more stretch goals. Damn, a well-managed Kickstarter project is like electronic crack. Anyways, if you’re interested but have been holding back, now may be a good time to jump in. Plenty of stretch goals have been unlocked, turning a good deal into a great deal. This entry was posted on April 10, 2013 at 9:58 am and is filed under RPGs. You can follow any responses to this entry through the RSS 2.0 feed. You can leave a response, or trackback from your own site.